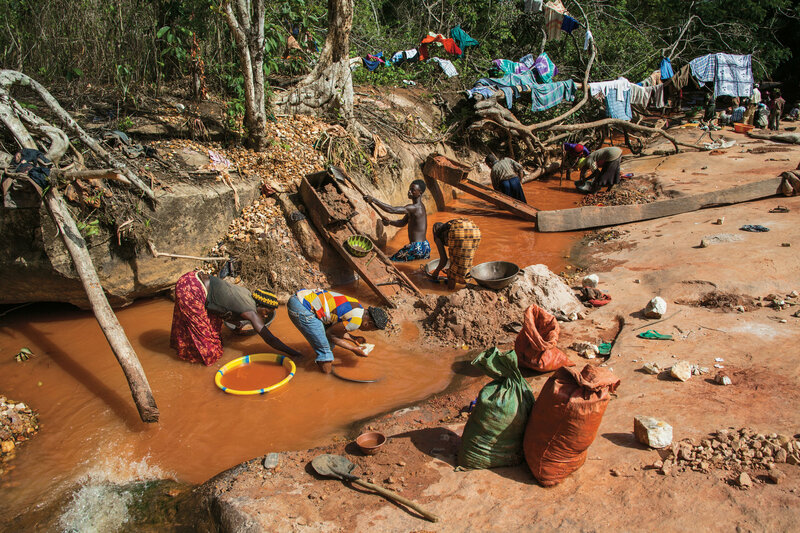 Tags: Artisanal Gold Miners In Sierra Leone, artisanal miners, gold, gold mine, gold mining, Sierra Leone, subsistence mining. Bookmark the permalink. Arsinal miners dig gold mine with no safety equipment like this.